Information about Similac Isomil Soy Infant Formula Similac Isomil is a soy-based, milk free, lactose-free spray dried infant formula. 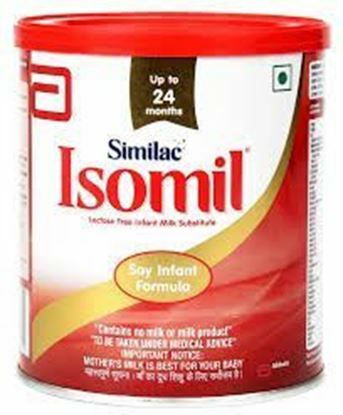 Isomil is formulated especially for infants feeding needs from birth up to 24 months of age. Key benefits of Similac Isomil: Meet the nutritional needs of infants suffering from lactose intolerance, milk allergy, diarrhoea and galactosemia. Unique 100% vegetable fat blend. Dual-carbohydrate blend. Contains calcium which helps build strong bones. Taurine helps support overall mental and physical development. 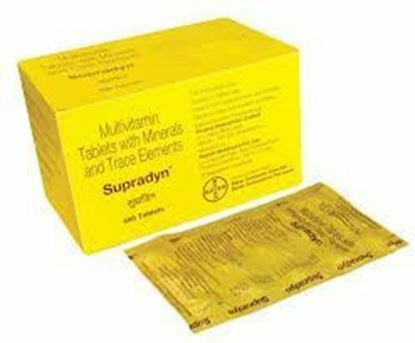 Adequate amounts of vitamins and minerals to support overall growth and development of healthy term infants. Lactose-free. Directions of use: The Isomil baby formula is best given with warm water. Note: Mother's milk is the best for the baby. Safety Precautions: Keep out of the reach and sight of the children. Do not exceed the recommended dose. Use under medical supervision. 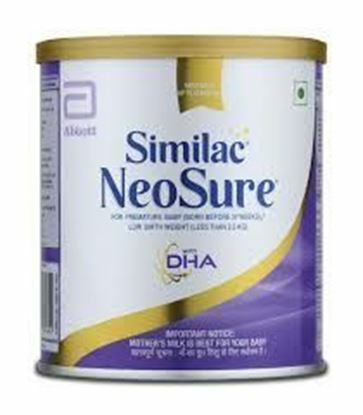 nformation about Similac Neosure with DHA + Natural Vitamin E Similac Neosure with DHA is a nutrient-enriched formula in powder form, which supports catch-up growth and optimal development in Preterm-Low Birth Weight Infants. Key benefits of Similac Neosure with DHA: More calories for energy, proteins, minerals, and vitamins to promote optimal weight gain and growth. 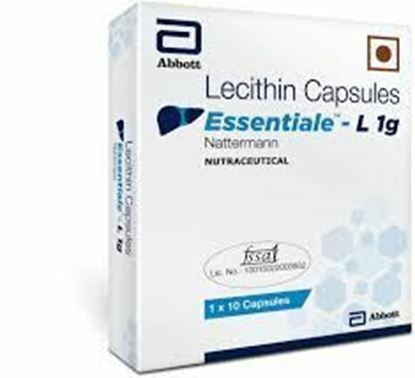 Contains DHA and AA to support brain development and to improve visual and language development. 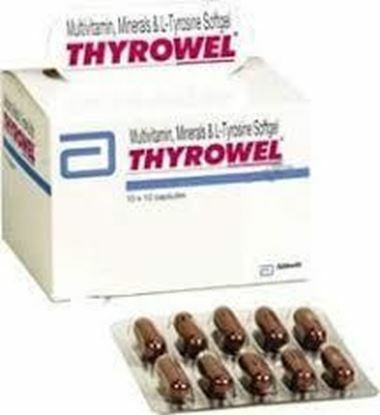 Provide higher amounts of Calcium, Vitamin D and Phosphorous to support the development of bones. Forti?ed with a blend of nucleotides to bene?t the infant’s developing immune system. 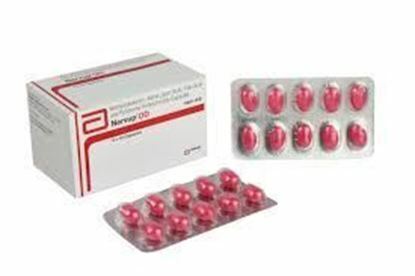 Vitamin E which protects nerve membranes from oxidation and supports brain development. Directions for use: As directed by the healthcare professional. Safety information: Keep out of the reach and sight of the children. Do not exceed the recommended dose. Use under medical supervision.